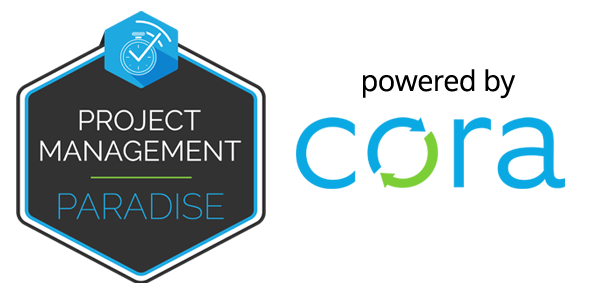 Today’s podcast is a live recording of a panel discussion on “the issues transforming the project and portfolio management industry”. 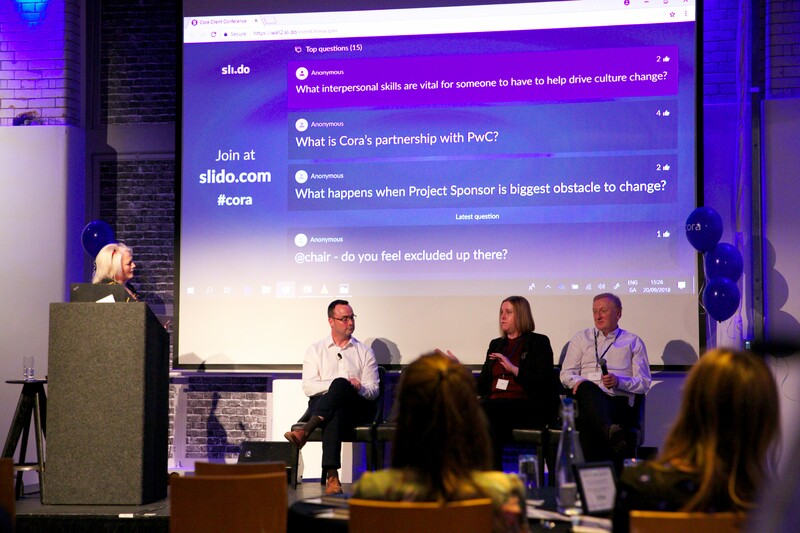 The recording is from a seminar which included guest speakers Sarah Malin, Head of Programme Management, CityFibre; Pat Beattie, Director, PwC; Joe Flynn, Senior Director – Client Engagement, Cora Systems; and was moderated by Caitriona Gately, host of the Project Management Paradise Podcast. Our panel speakers discuss project management issues such as budgeting, the toughest parts in navigating change, dealing with “resisters” and “engagers” and the interpersonal skills needed to drive culture change in an organisation.